Our Blood Borne Virus and Sexually Transmittable Infection Clinic provides testing, specific information and health advice. 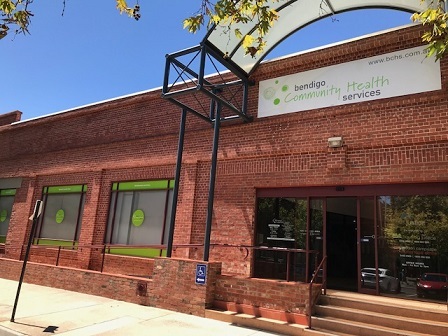 Our community health nurses staff the clinic at 3 Seymoure Street in Eaglehawk between 9am and 5pm from Monday to Wednesday and at 171 Hargreaves Street in Bendigo from 9am to 5pm weekdays. Hours: Female GP - Monday to Wednesday. 9am to 5pm / Sexual health nurses - Monday to Friday. 9am to 5pm. Hours of operation: 8.45am to 5pm. Hours: Sexual health nurse. Monday to Wednesday. 9am to 5pm. 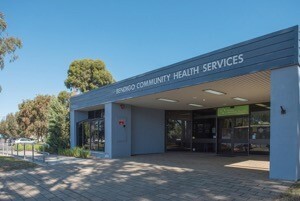 For general health checks and information you can attend our men’s or women’s health clinic or see one of our GPs at the Bendigo, Eaglehawk or Kangaroo Flat sites. Our Men’s Health Clinic helps men to better understand and manage their own health needs. 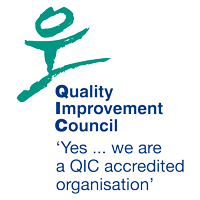 Some of the services provided are annual check-ups, health assessments, information and support. 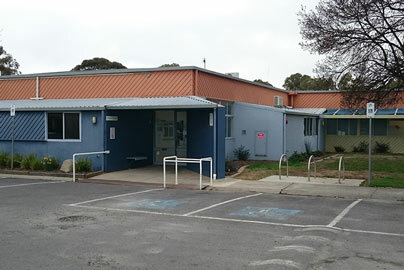 The Men’s Health Clinic operates on Tuesdays from 1pm to 7.30pm at our Eaglehawk site, 3 Seymoure Street. The clinic is staffed by a men’s health nurse practitioner. The Men’s Health Clinic is bulk billed and bookings are essential. 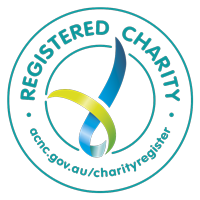 It also operates from the Charleston Road TAFE campus each Wednesday morning and our Bendigo central site each Wednesday from 3pm to 5pm. Book an appointment on 5434 4300. 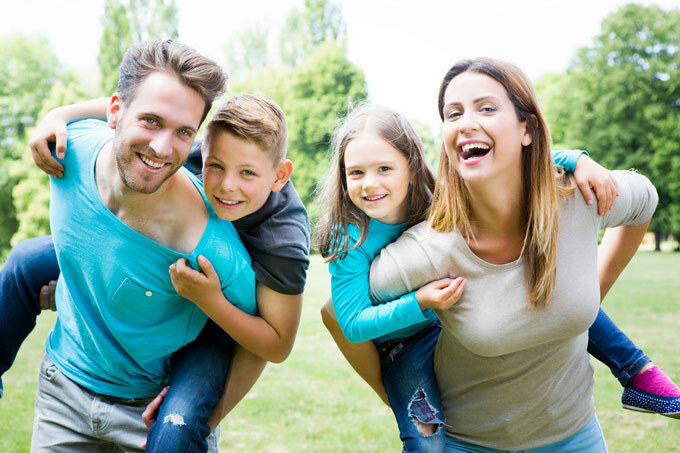 Besides all the sexual and general health services offered through the sexual health clinic, we can provide the free meningococcal C and hepatitis vaccines. Please call us on (03) 5448 1600 for more information on these. A new PRONTO! rapid HIV testing service is delivered from our Central Bendigo site in partnership with the Victorian AIDS Council and Burnet Institute. You will not need a referral to the clinic which will be run by like-minded men and overseen by BCHS health professionals. To make an appointment at the PRONTO! Clinic call (03) 5448 1600. Our Women’s Health Clinic runs from our Bendigo and and Eaglehak sites. The clinic provides information on a range of women’s health issues including sexual and contraceptive health and menopause. The clinic operates Monday to Friday from 9am to 5pm and provides clinical services such as pregnancy testing, pap screening, breast checks and insertion of IUDs. 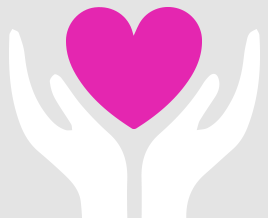 Our services are provided by female general practitioners and nurses. The clinic is open to all ages. There may be a minimal cost. Phone 5448 1600 (Bendigo) or 5434 4300 (Eaglehawk) to book an appointment. 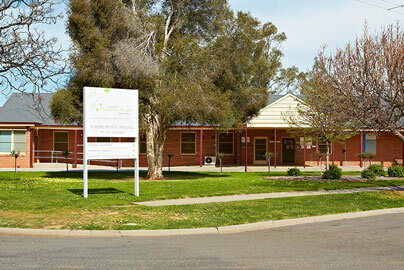 We offer a full medical practice for all your GP needs at our Bendigo, Eaglehawk and Kangaroo Flat sites. Whether it’s related to alcohol or other drugs or just general medical issues, we have GPs on staff that can help. Phone 5434 4300 (Eaglehawk), 5448 1600 (Bendigo) or 5430 0500 (Kangaroo Flat) to book an appointment.